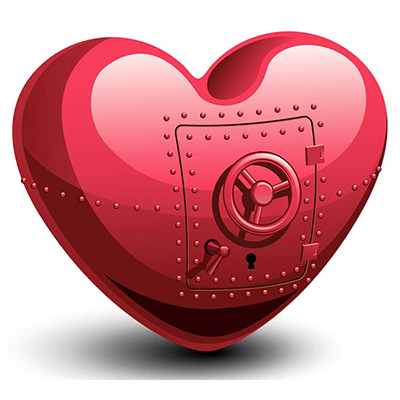 We've designed this gorgeous heart vault so you can share it on Facebook to express something about yourself. 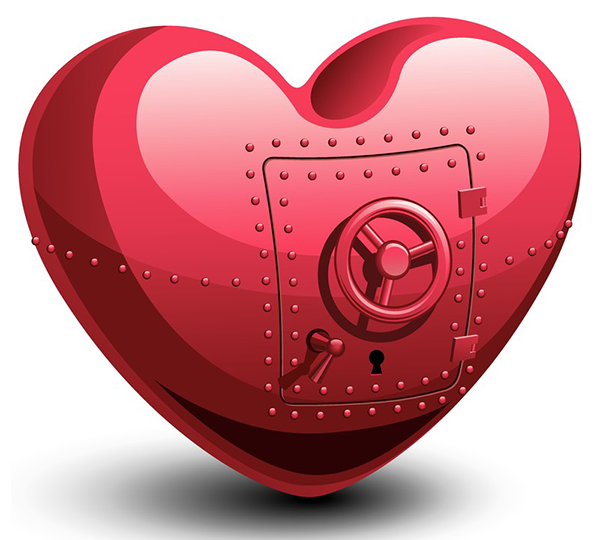 Either your heart is off limits or it belongs completely to that special someone--you decide! 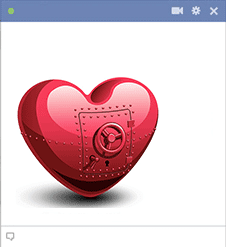 Our emoticons will help you express even your most romantic of feelings!